Esmond Murray Architects have been appointed to design and oversee the extension of Windmill Hill City Farm Nursery School in Bristol. 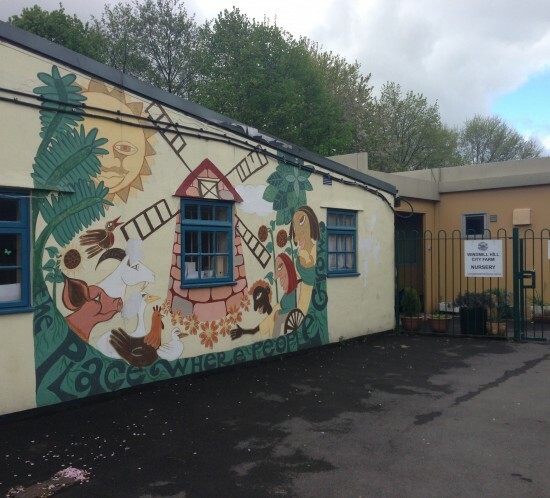 Windmill Hill City Farm was formed in 1976 by a volunteer group of local residents determined to see a piece of inner city wasteland put to more productive use, giving the local community the opportunity to experience farming in the heart of the city. The project began on site in January and is due for completion by the end of May. The completed scheme will see a new nursery room for 3-5 year olds, with associated kitchen, office, sanitary facilities and new external play area.